This time, our Pai Mu Tan is augmented with pomegranate peels and flavor for a sweet blush of fruitiness. 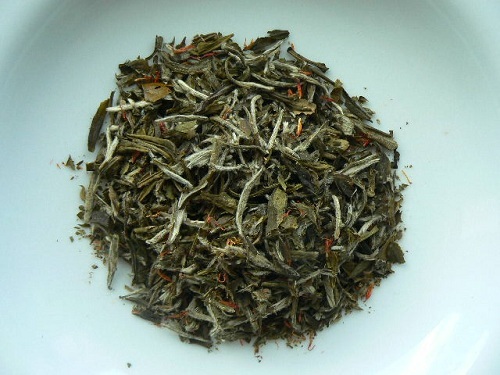 Flower petals enhance the feel of this delicate flavored white tea. Wonderful and refreshing when enjoyed as iced tea.